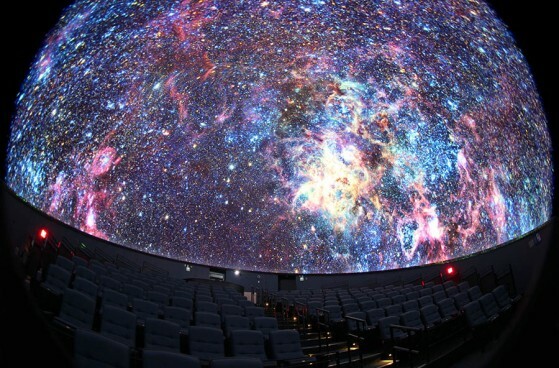 Being able to reach many students simultaneously is essential for any learning institution to properly function. Comfortable seating that is built to last is both a savvy investment as well as a necessity. 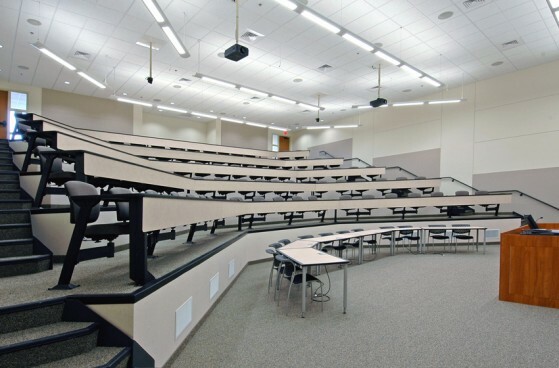 Sierra School Equipment Company provides fixed seating for lecture halls, auditoriums, performing arts centers, and showrooms. For your outdoor fields, such as baseball and football fields, we have a variety of options when it comes to platform seating, retractable bleachers and outdoor aluminum bleachers. 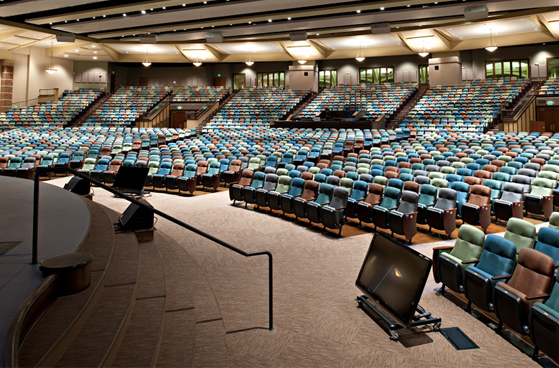 Seating layouts are part of our attention-oriented process and service, and we provide full specs including color drawings of seats and options. 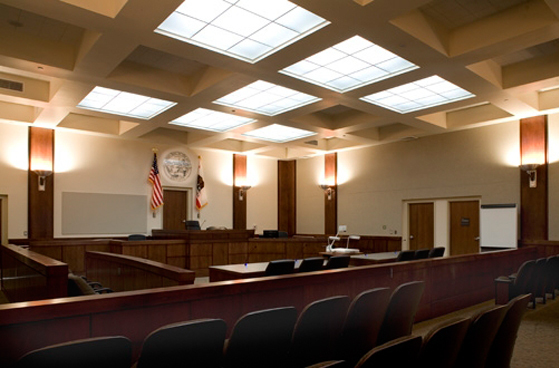 Our goal is to work within your space and budgetary requirements. 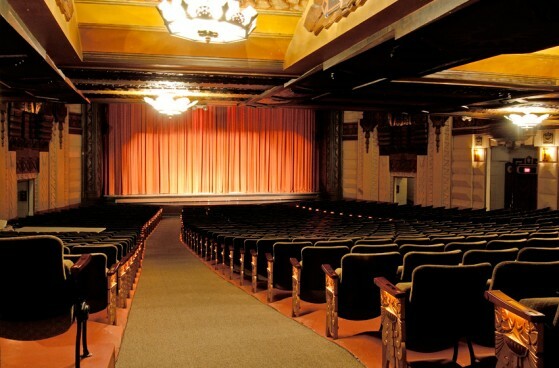 A wide range of materials are available including beautiful, durable wood and fabric options as well. 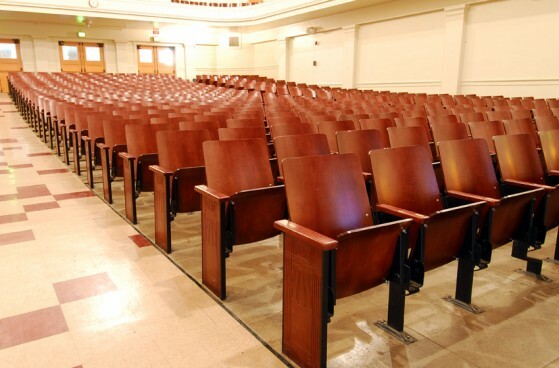 Our years of experience in the field even allow us to provide our customers with an array of custom fixed seating options. 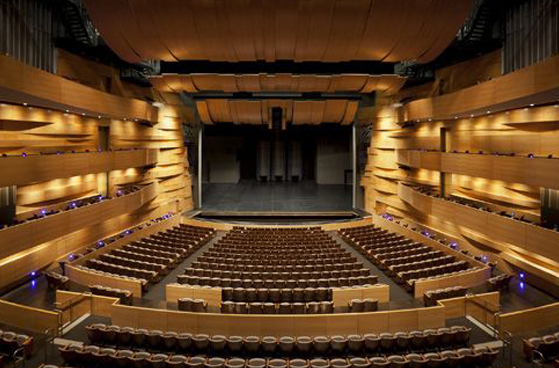 Every detail in an auditorium is vital to the quality of acoustics and experience your audience will enjoy. 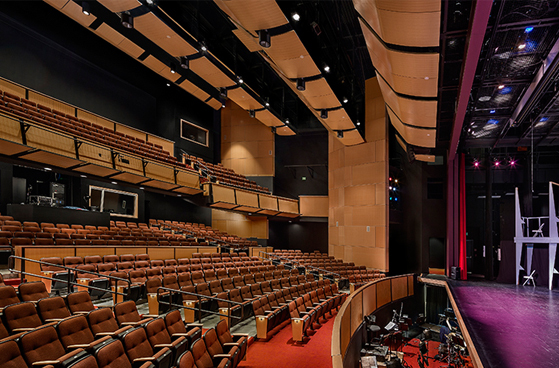 With this fact in mind, we offer options ranging from easy to maintain outdoor seating chairs to performing arts chairs with wood veneers and upholstered fronts. The goal is to give you exactly the kind of seating that fits your unique requirements. The versatility we offer is virtually endless and includes customization options like folding tablet arms, number and letter plates, aisle lights, ADA compliant options, and even cup-holders. 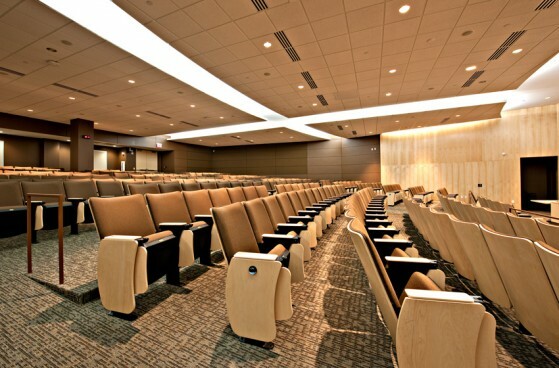 Seating can be riser mounted or floor mounted. 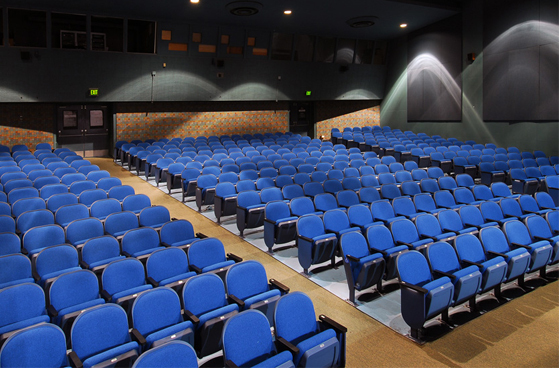 Our auditorium seating options are perfect for everything from screening rooms and home theaters to athletic coaching rooms, team rooms and performance halls. 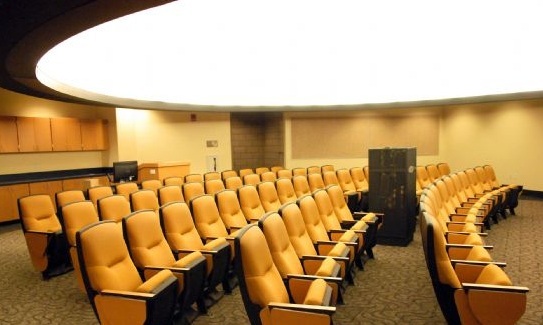 In order for students to properly succeed, lecture room seating needs to be comfortable and quite functional. 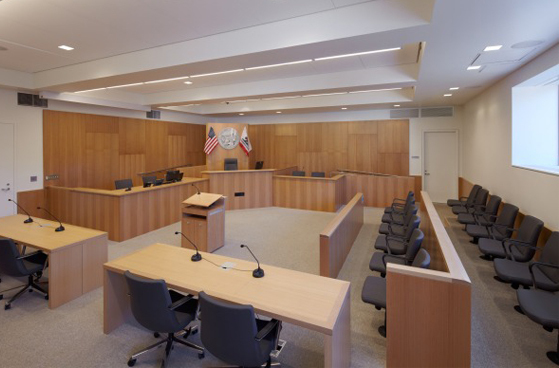 Sierra School Equipment Company can work within your budget and regulations to provide durable seating that stands up to daily student use. Among our options are thick tabletops with loose chairs as well as fixed tabletops with swing out chairs or pedestal chairs. 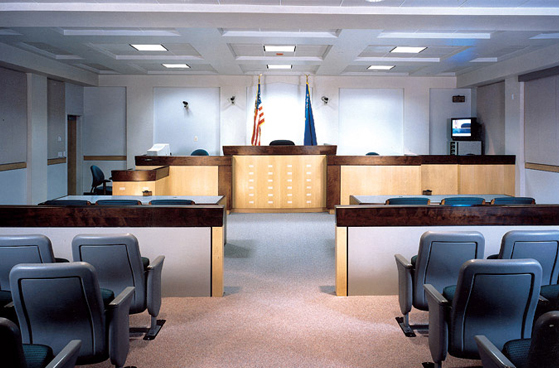 Chairs can be mounted with pedestal arms or provide fixed tablet arms in a wide variety of sizes. Seat options include plastic and upholstery. 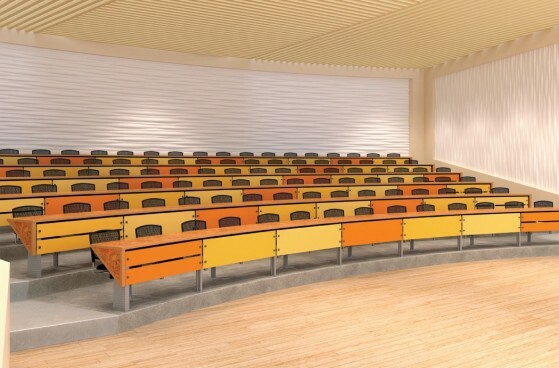 All of our lecture room seating options can come with panels with aluminum-perforated fronts or wood veneer modesty panels. 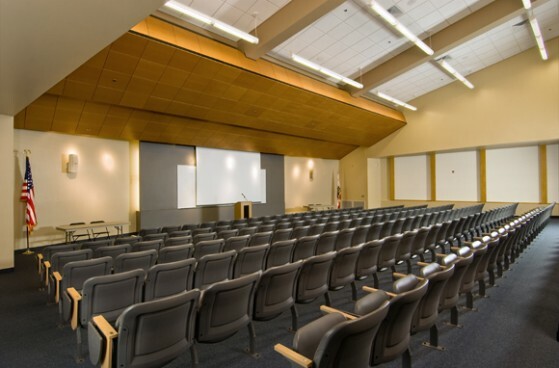 Increasingly, lecture rooms have more diverse electrical and Internet connectivity needs, and this is why we also offer tabletops with electrical and data capability. 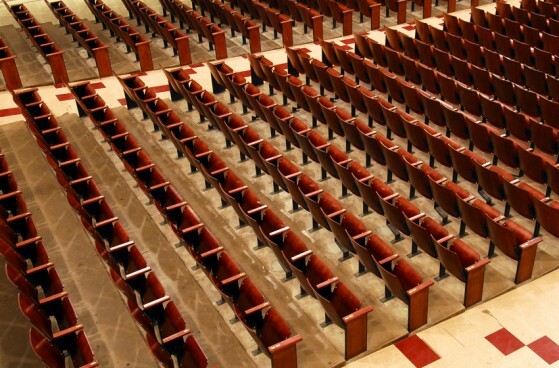 No matter what kind of worship chairs you may be seeking, Sierra School Equipment Company can provide the models that suit your unique requirements. 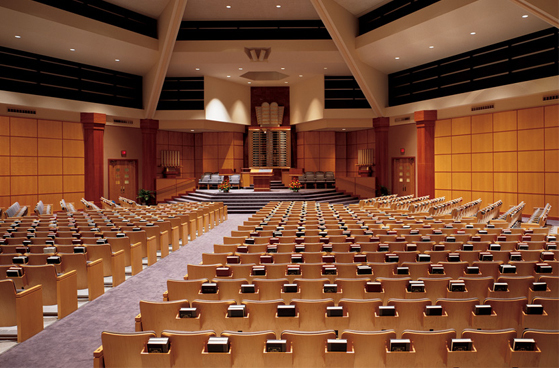 We provide the features that congregation members need such as under seat book boxes, low voltage aisle lights and letter and number seat plates. 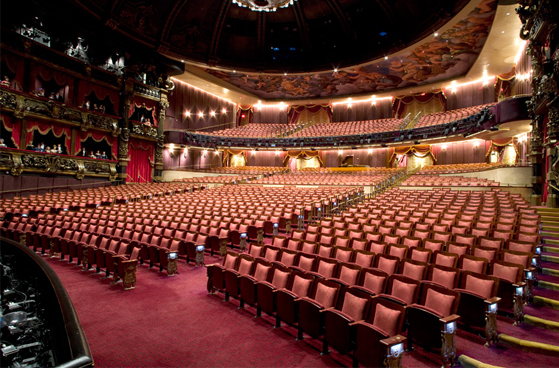 Our options include everything from moderately priced chairs with upholstered fronts to performing arts type chairs with wood rear backs. Chairs with wood veneers and upholstered fronts are also available. 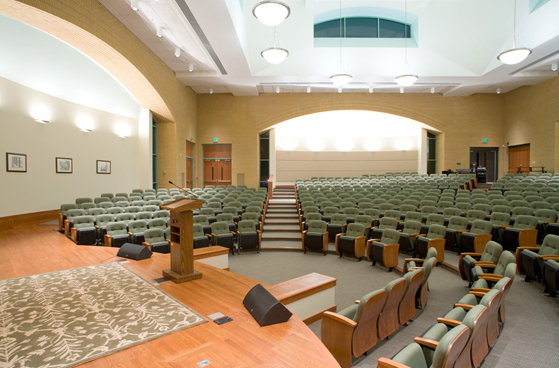 Armrests can conveniently flip-up in the center or they can be curved for optimal comfort. 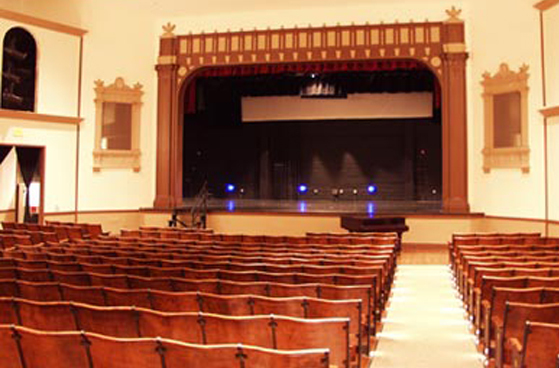 Other options include riser mounted and floor mounted chairs. Book boxes with communion holders, arm lifts and worship chairs can be easily installed as well. 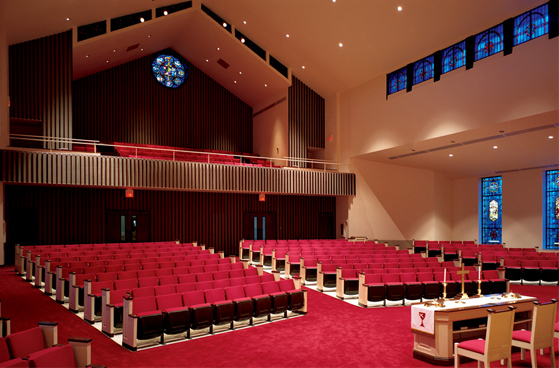 Once we learn of your congregation’s requirements, we will go to work to customize a plan that meets your specifications and budget. 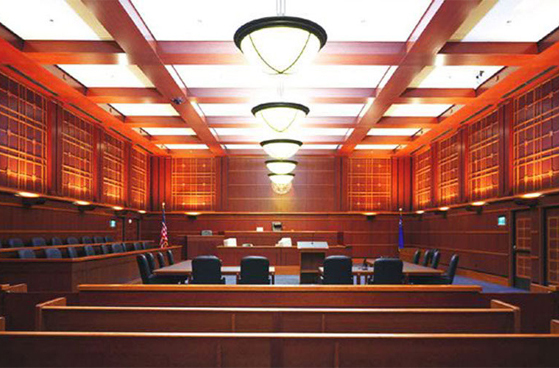 When it comes to courtroom seating, various areas of the room need attention. 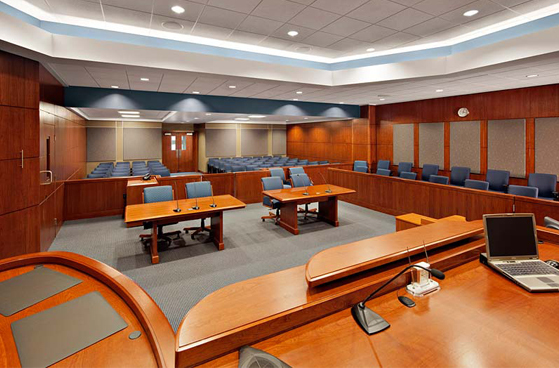 Sierra School Equipment Company offers a full range of courtroom seating options and can customize your facility’s seating in a variety of ways. 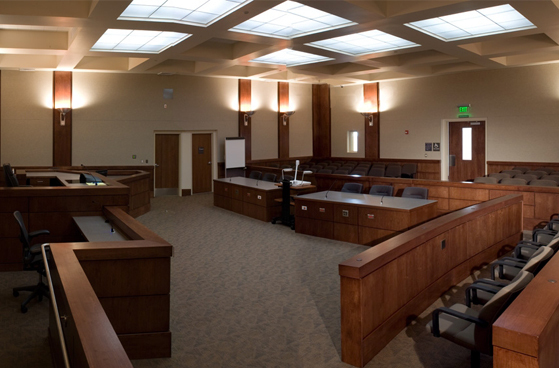 The jury chairs that our company provides are typically swivel chairs with upholstery. 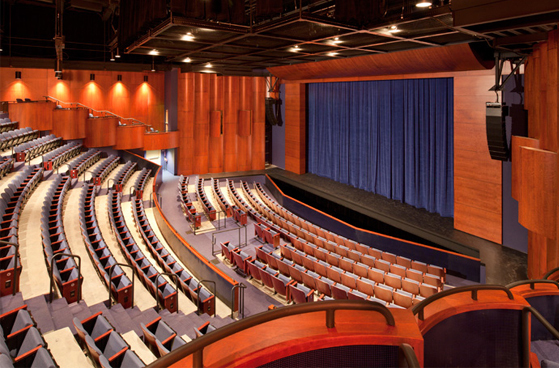 Spectator seating can either be upholstered auditorium style seating or wooden fixed seating. Models include fixed arms or flip-up arms for easy entry and exit. 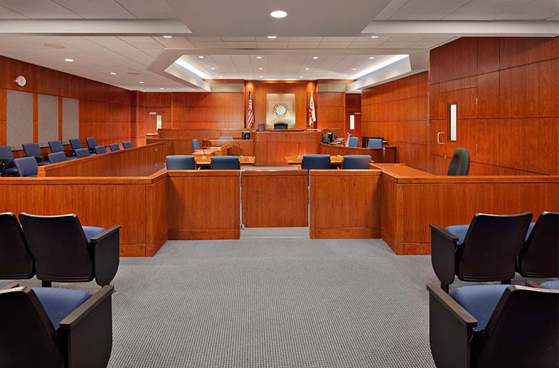 Our representatives will allow your organization to select from an array of materials including wood, polymer and laminate as well as a variety of attractive colors, textures and finishes. 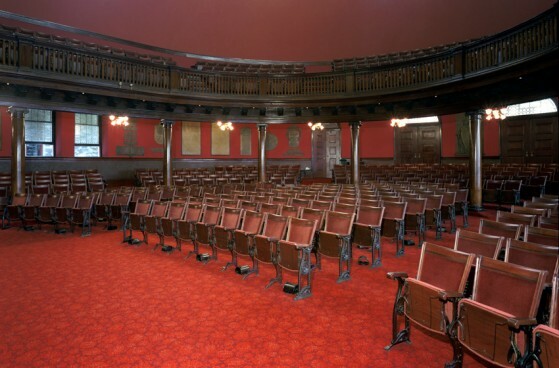 At Sierra we have the capability to restore historic and existing fixed seating and furniture. 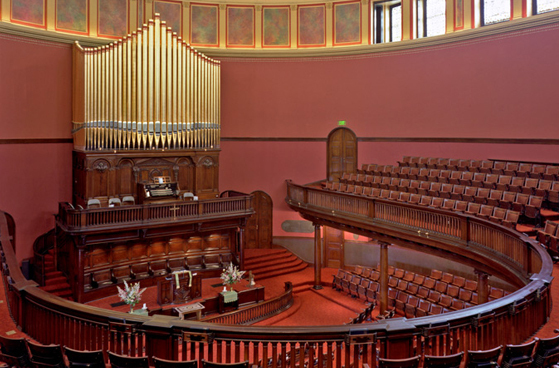 Whether you are a historic building looking to maintain the historic appearance of your furniture or looking to stay within budget, Sierra has the ability to take your existing furniture and bring it back to life. 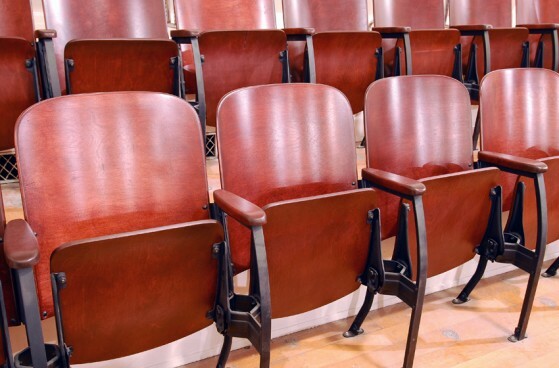 We have the ability to restore a wide range of furniture including fixed seating, library furniture, office furniture, and several other types of furniture that you are not willing to let go! For clients looking to restore existing furniture we have the ability to provide a mock-up before you pull the trigger on the project!